commercialblawg, its contributors, editors, authors and commenters (“CommercialBlawg”), take the greatest care and pride in everything produced under their names. However, all data, information, posts and comments provided on this site are for informational purposes only. Any opinions expressed represent the personal views of CommercialBlawg and not its employers or affiliates. CommercialBlawg makes no representations as to accuracy, completeness, currentness, suitability, or validity of any information on this site and shall not be liable for any errors, omissions, or delays in this information or any losses, injuries, or damages arising from its display or use, except, of course, any personal injury or death caused by CommercialBlawg’s negligence as defined by the laws of Scotland. All information is provided on an as-is basis. 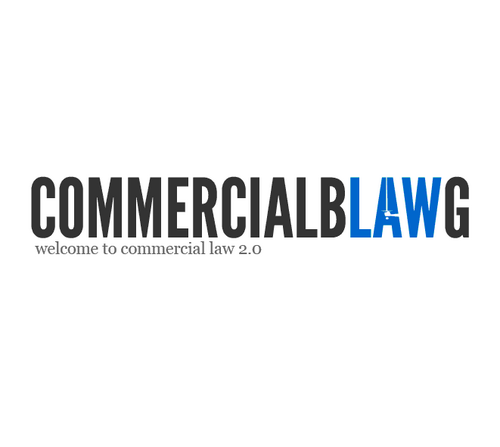 CommercialBlawg does not endorse or approve the content of any third party website linked from this site, nor does CommercialBlawg have any liability in connection with any of them. You may request details of personal information which we hold about you under the Data Protection Act 1998. A small fee will be payable. Please use our contact form should you wish to get in touch. Anything written here can be freely re-published elsewhere without asking permission, so long as it is credited to this site and the author, or if applicable pseudonym of the author, of the work, whether it be posts, comments or otherwise: all CommercialBlawg material is licensed under a Creative Commons Licence. Click here to view the full licence terms. Scottish and UK governmental material on or downloadable from this site, including case reports, is Crown copyright and is reproduced under licence. Series trademark registered for “Wardblawg” and “WardblawG“; 23 June 2010. 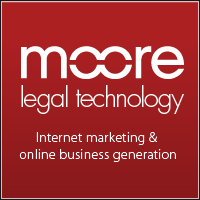 Legal blogging platform for commercial law intelligence and business legal news in the UK, US and beyond. Powered by WardBlawg. Contact us to join as a contributor today.